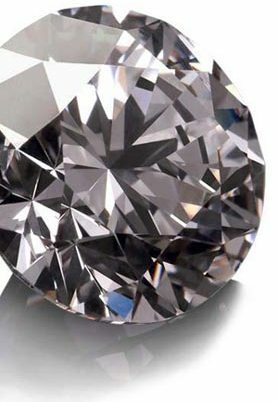 Delphi Diamonds offer the Highest Quality GIA Certified Diamonds ethically sourced, beyond conflict free, direct from Canada. 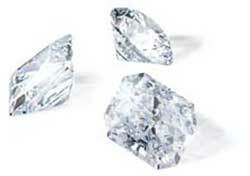 Diamonds over 0.50 carats are Independently Certified by GIA laboratory. View diamonds by appointment, obligation free. We guarantee the absolute lowest prices anywhere, for the same quality merchandise. 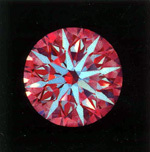 Ideal Cut Diamonds, Hearts and Arrows, Fancy Colour Diamonds, Stars, Melee, Fancy Shape Diamonds, Argyle Diamonds. Your requirements will be perfectly met, depending on your specific needs. Contact us anytime to speak with a qualified diamond professional about any questions you may have or to arrange your appointment. For your added confidence, Delphi Diamonds recommends Diamond Laser Inscription onto the girdle of the diamond to maximise confidence, security and verification. 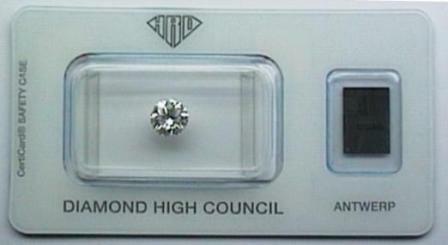 It is crucial when choosing a diamond to review the diamond certificate. Delphi Diamonds are graded to a strict standard and are certified by either GIA, AGS or HRD laboratories. What makes a diamond beautiful? A diamond's beauty is the result of its inherent attributes – the quality of the rough stone – as well as the craftsmanship applied to it in the cutting and polishing process. You can determine a diamond's beauty up to a point with the naked eye . What you're looking for when buying diamonds is fire, sparkle and brilliance -- that flash of light that happens when a woman wearing a diamond ring moves her hand, so that light enters the stone from different angles and is reflected back to you. You're also looking for colour and clarity, which are harder to determine with the naked eye, yet critical contributors to a diamond's beauty. Hearts & Arrows cut diamonds are gems that, thanks to the work of expert cutters and polishers, seem to possess inside a pattern of hearts and arrows when viewed with a hearts & arrows viewer.